behind Thanksgiving; 6 percent of the people who watch it will call in sick the next day; the average number of people at a Super Bowl party is 17; 13 billion wings are consumed during the game; 11.2 million pounds of potato chips are eaten; 139 million pounds of avocado are eaten; beer sales increase by almost $18 million leading up to the game; and the Super Bowl is the biggest day for pizza delivery all year. * ... SUPER BOWL 1: But it wasn't always that way. 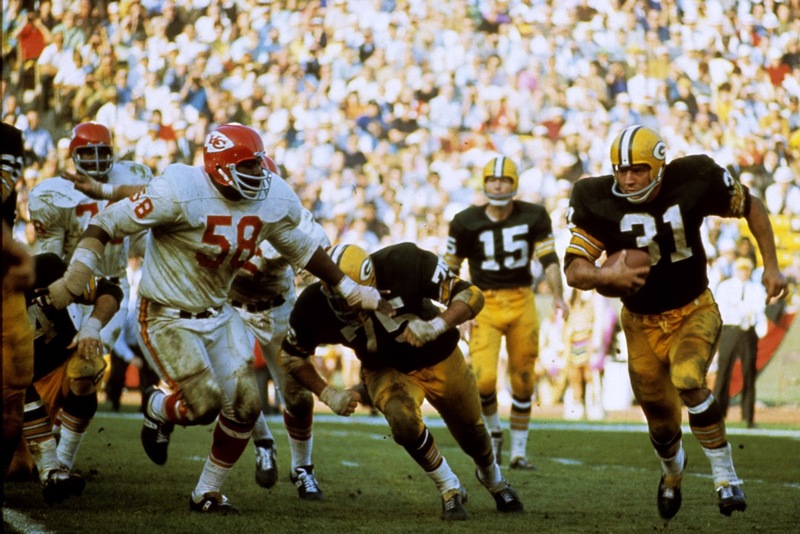 Super Bowl 1 featured the Green Bay Packers against the Kansas City Chiefs, and though it was recorded, the original tapes are missing. The Packers won 35-10 and the rest, as they say, is history. * ... CRIME: There is no neighborhood in town that is immune from crime, no matter how high your walls or how many gates you live behind. And when it hits close to your own home, it certainly gets your attention. In the last week, a friend who lives in a gated Seven Oaks neighborhood has his car broken into. Another friend, who lives in Oleander, was awakened at 2 a.m. by someone trying to smash through a front door. And on Friday, a neighbor's house was burglarized in broad daylight and the house was cleaned out of jewelry, passports, guns and cash. In this case, the intruders used a propane tank to smash through a side patio door, make their way upstairs and cleaned the place out. It happened sometime between 8:30 a.m. and 10 a.m. The family alarm, which doesn't guarantee safety by any means but serves as somewhat of a deterrent, was not on. * ... 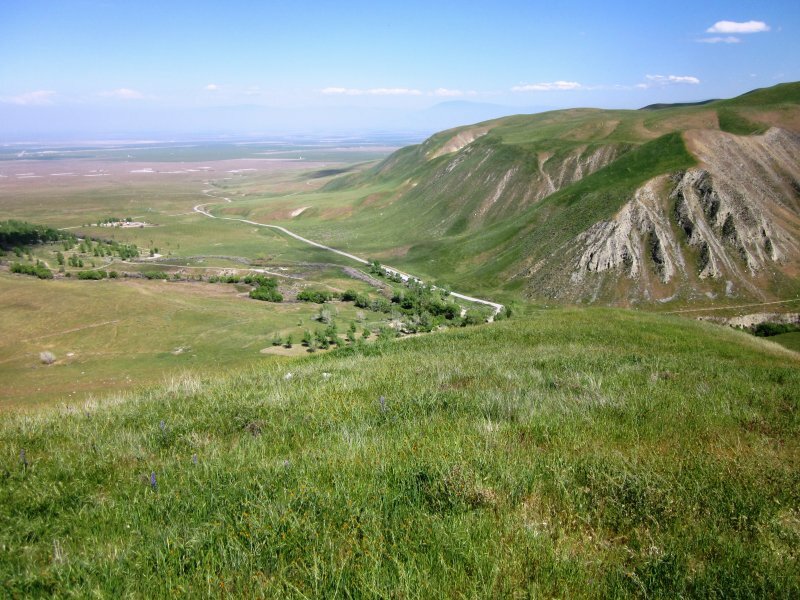 HIKES: If you are into vigorous hikes, get out into hills quickly. Thanks to the El Nino triggered rains, the hills have turned a beautiful green as we head toward spring. If you don't want to drive out to Wind Wolves Preserve off Highway 166, head out to Hart Park and walk to your heart is content. * ... SPOTTED ON FACEBOOK: "A best friend rides in your car no matter how many times you almost killed her." * ... SPOTTED ON TWITTER: "Imagine being the sort of person who knows what every button on a TV remote does." * ... CATHOLIC SCHOOLS: Last week was Catholic Schools Week, a time when folks over at places like the Saint Francis Parish School take the time to say thank you for people who have supported their cause. If you were one of those, chances are you found a box of homemade cookies and brownies on your doorstep accompanied by a very sweet note. Talk about making one's day. * ... BAKERSFIELDISM: You may be a Bakersfield old timer if you remember the name of the movie-theater owning mayor: Manuel Carnakis.